NEPBA Probation and Parole members issue caution on Parole bill. 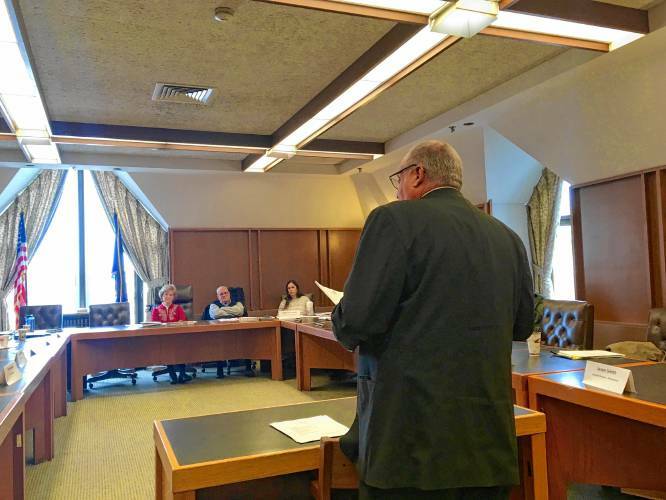 – New England Police Benevolent Association, Inc.
HomeAll UpdatesNEPBA Probation and Parole members issue caution on Parole bill. 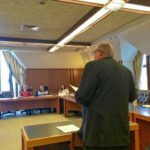 House Bill 143 – which would allow the parole board to reduce “setback” sentences for parole violators who seek drug and alcohol treatment – was presented by the board as a means to assist those with substance abuse. Currently, most people who violate parole must serve a 90-day incarceration sentence; the bill would allow the board to waive some or all of those 90 days if the violator successfully completes residential treatment. But after the bill passed the Senate Judiciary Committee and headed to the consent calendar, parole officers cried foul, calling the new powers a threat to public safety. Of particular concern was language in the newly amended bill that would extend the leniency to those on parole for sexual or violent crimes. Read the Concord Monitor complete story here.